Very happy with their testing service. 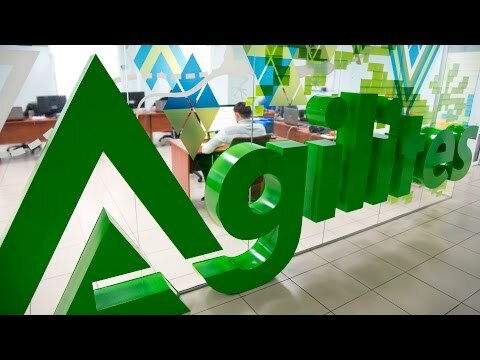 We partnered with Agilites for testing of software developed by us. We have a long term relationship with them; they have tested our various software. They efficiently carried out their testing services for all our projects. They complete the project ahead of schedule and also most of the time they exceeded our expectations. They are flexible and reliable. Their team worked for the project with full dedication. We did not feel that the team is external; they became part of our company. Initially, there were some issues in the process of development which they have improved a lot. Our company provides a SaaS platform to health and wellness companies for pre/post cost, medication adherence, nutrition and fitness management etc. It basically builds a connection between patient and wellness companies. 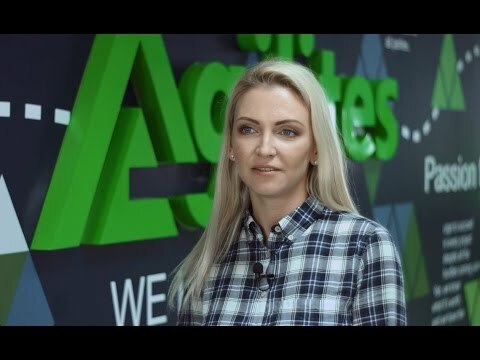 Agilites is the extension to our in-house development team. We have done mobile app development and .Net development projects with them. They have also assisted in QA testing. We are very happy with our relationship with them. Their management is amazing and they very much involve themselves in the project. Also, they provide good value for money services. They proved themselves trustworthy and flexible. We wanted to expand our team for which they helped us to find a right person because we are not very proficient with the local market of developers. Lastly, I would say they are very professional and helpful. They are a very motivated team and they always understand our requirements accurately. It has been an honor working with them. Great communication skills and proactive. Our Company provides a cloud-based engineering simulation platform which helps engineers and designers to develop their products faster and cost-efficiently. We associated with Agilites for a short testing service for our product. They are a well-known testing company in Ukraine and also they provide excellent testing service. We had a very good experience working with them. They have delivered the project according to our expectations and also have good communication skills. Also, they provided us valuable inputs in our project. They very well know what they are doing and so do not require any improvement. At Agilites, we have 2 main business areas: Building Dedicated Software Development Team, and Independent Software Testing & QA Services. Agilites offers software development and testing outsourcing services in the form of building dedicated teams of Web/Mobile Developers, QA engineers, PMs, and other IT experts who create and ensure the quality of software products for companies in different industries. We also provide independent testing and QA of software solutions and applications. High level of operational expertise and a strong pool of talents are the key features of our company. Wellness Layers, Lanit, Simscale, Zeptolab, Websoft, A1 Systems.